Rocky Coyle founded 4Life Inc. over 20 years ago and truly has a heart for kids. Rocky has been a youth minister, senior pastor and coach over the last 25 years and has always been a passionate advocate for the youth of our nation. Rocky currently does hitting instruction in Durham, Pittsboro and Creedmore North Carolina throughout the week while raising 5 girls he has adopted from China and India. John Shaner has coached in the Raleigh / Durham area for 20 plus years. 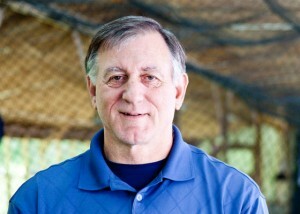 He most recently has been a coach of the 18U/23U NC Thunder Girl’s showcase fast pitch teams. John is also a Middle School Athletic Director and Softball coach for Bonlee Middle School in Chatham County, NC. John played baseball at UNC Pembroke and has helped 4Life with hitting and outfield at numerous 4Life camps. 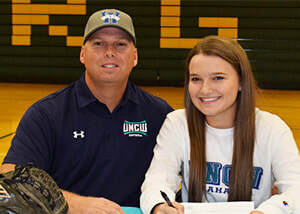 John’s teaching gifts played an awesome role in his daughter Carson committing to UNC Wilmington to pursue her softball career at the collegiate level. Greg Pruitt has been coaching high school baseball and scouting for major league teams for well over 20 years now. He has the same heart as Rocky to see kids lives impacted positively through sport. 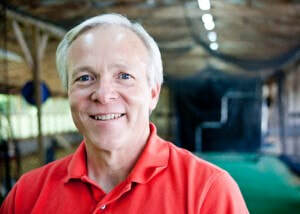 He is an expert pitching instructor and is a regular in all the daily operations that run 4Life Inc. He is a man of integrity that can always be counted on whenever the organization needs him.